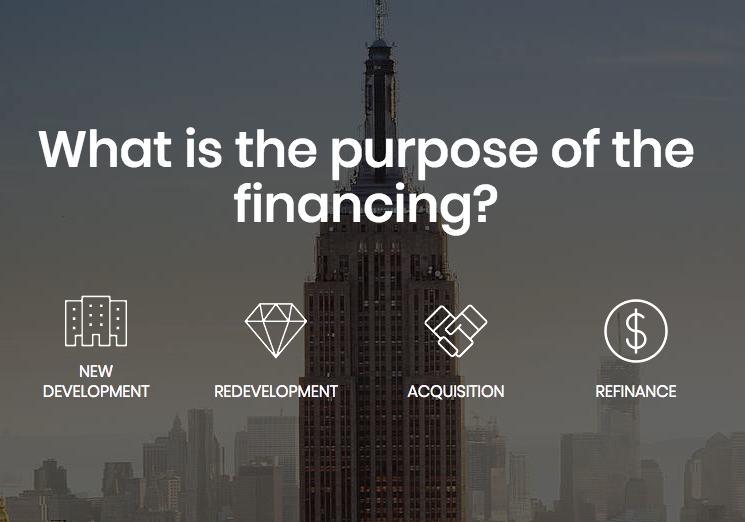 We explored a number of potential partnerships to design and implement a CRE Finance Platform which we felt best suited LDCRE and its user base. Hundreds of lenders are connected to StackSource’s platform, giving the borrower leverage and having lenders compete for the loan. StackSource has a great product, a great reputation, their platform is entirely online and its broken down into a few simple steps. The borrower creates/submits a loan request. Review loan package with a StackSource advisor. 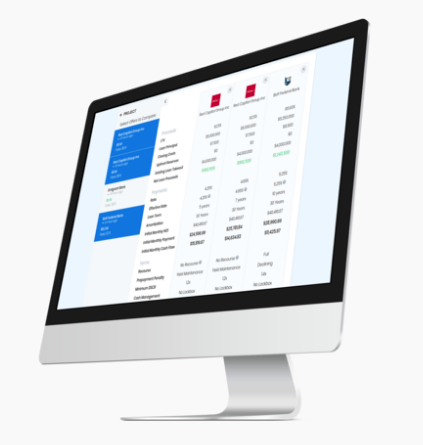 Receive and compare loan offers via StackSource’s side-by-side comparative loan analysis. Commercial mortgages are available for office loans, industrial loans, retail loans, hotel loans, multi-family loans, and more. Lender types accessed via StackSource’s network are Banks, Credit Unions, Fannie Mae, Freddie Mac, CMBS, HUD & FHA, SBA, Private Debt Funds, Life Insurance Companies, and Crowdfunding Portals. Loan sizes are $250,000 to $100MM+, different rates for different products and borrower strength, variable terms, and both recourse / non-recourse loans are available. To learn more, or get a commercial loan today please visit us. Next Next post: Retail…For Whom the Bell Tolls?